Under The Motor Vehicle Tyres (Safety) Regulations 1994 (reg.7.) part of the Consumer Protection Act, it is an offence for anyone to sell part worn tyres that do not meet these specific principal requirements. 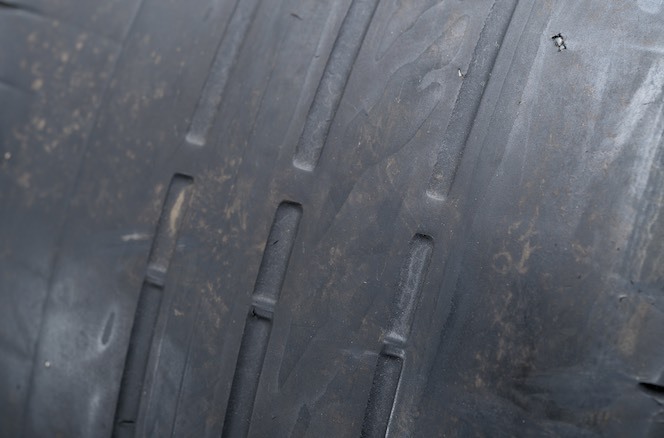 If you would like to find out more about part worn tyres, please visit our dedciated part worn tyre website.